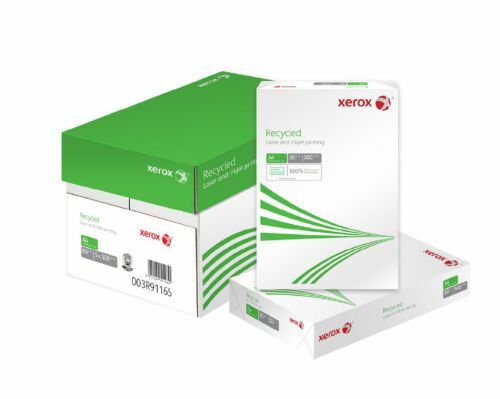 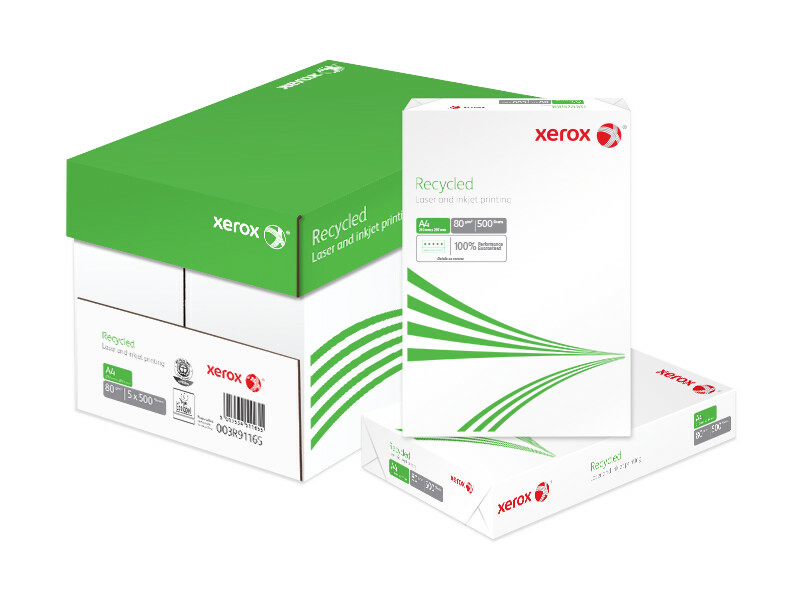 Xerox A4 Recycled Paper is made with a minimum of 75% post-consumer recycled pulp. 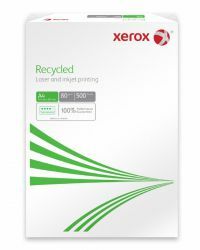 It is de-inked without bleaching and free from optical brightening agents, providing a low whiteness paper ideal for everyday home or office printing. Even the packaging is recycled. 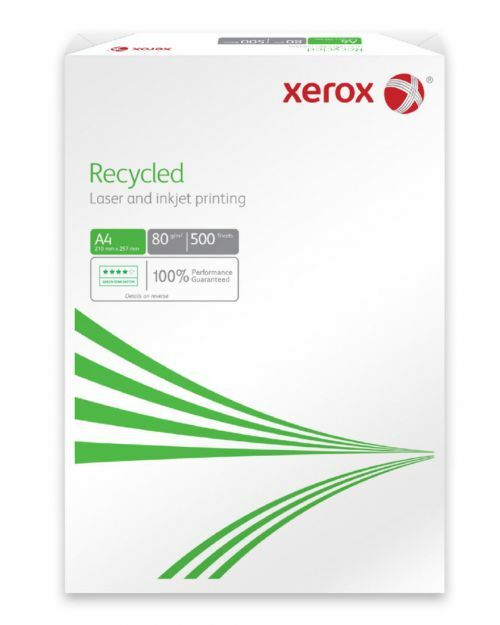 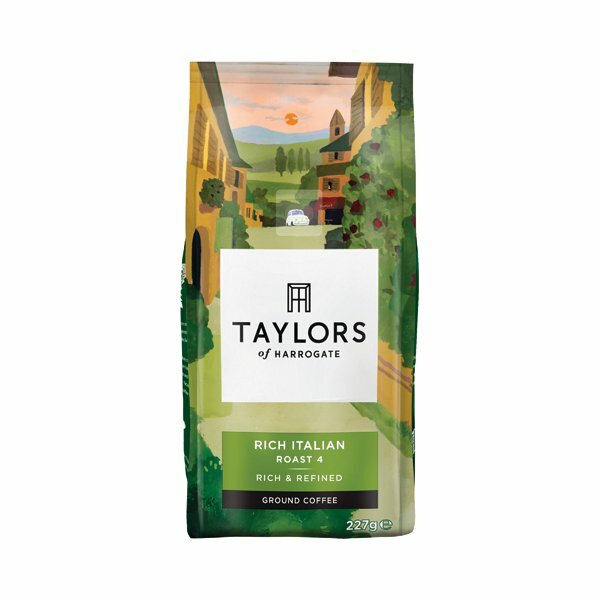 The result is a sustainably made, 100% recyclable paper from the UK's leading paper merchant.